The airline announced it has launched a new mobile app and will begin using the Dreamliner for the route to Tel Aviv. 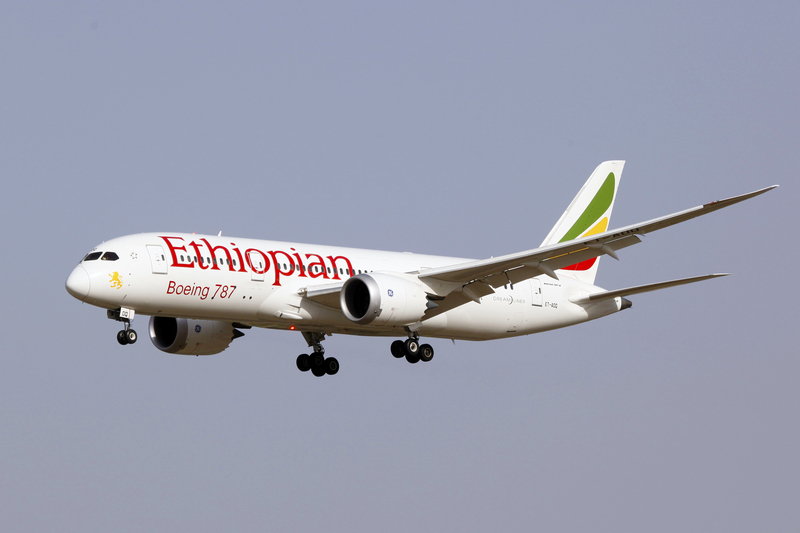 The airline announced this week that, due to an increase in passengers flying between Ethiopia and Israel, it will begin using the Dreamliner for this route. The airline also launched a new mobile application through which it is possible to process reservations, payments and check in.